Why: Dr. Haughtington, Dr. Noreika and the team are participating in Freedom Day USA, a nationwide event to say “thank you” to men and women who have served our country. 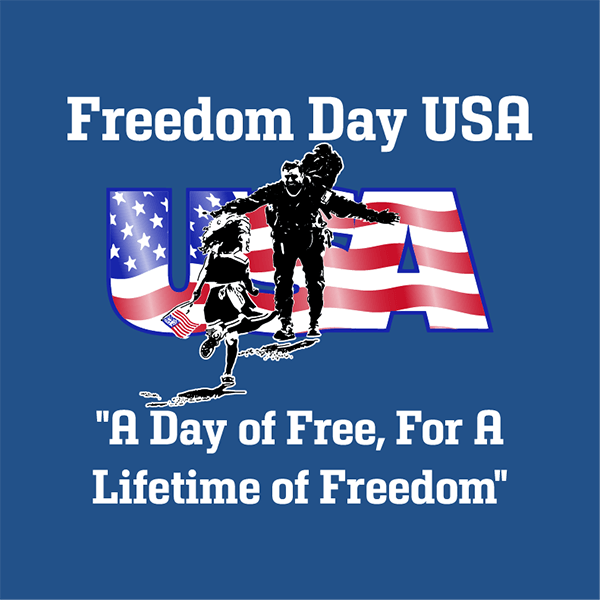 What is Freedom Day: Freedom Day USA is a national event that occurs one day out of the year to show gratitude to the military personnel, veterans and their families. There are many who have served our country who do not have access to basic oral healthcare and Edgewood Dental would like to give back to those who have sacrificed their lives for our freedom. There are a few things patients can do to help the Edgewood Dental team host this event. We ask all participants to be respectful and patient during this event as there may be a wait. Drs. Haughtington, Noreika and the team do their best to treat every patient with kindness, respect and the utmost care. As part of our ongoing mission, we’re passionate about serving our friends and neighbors the best way we know how, through dentistry.